Misty is one of the few grey alpaca fleeces we own. 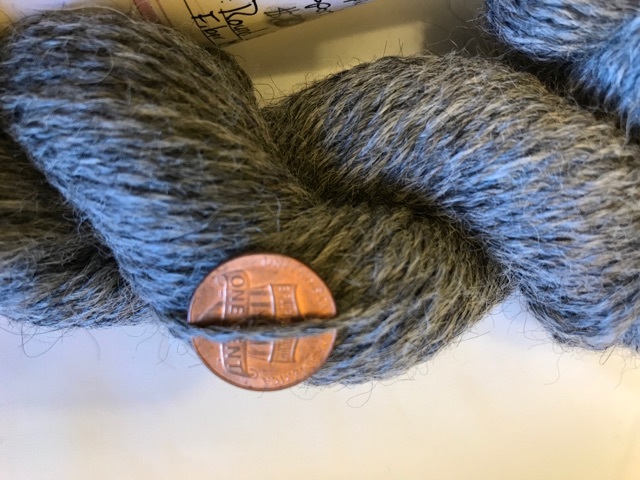 This lovely, soft and lofty yarn was produced by the Round Barn Fiber Mill to our exact specifications. No dyes. This is a 100% natural alpaca color. 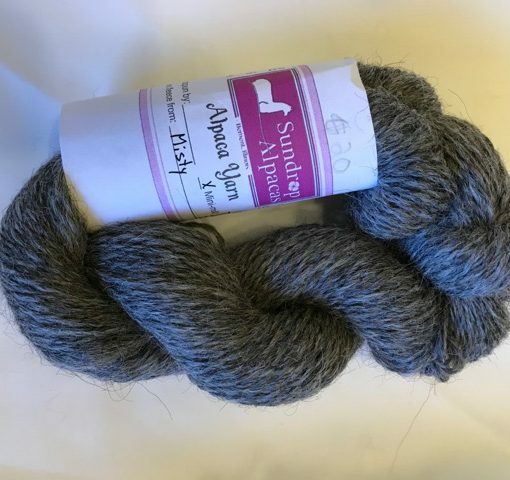 200 yards of sport weight 100% USA alpaca yarn. 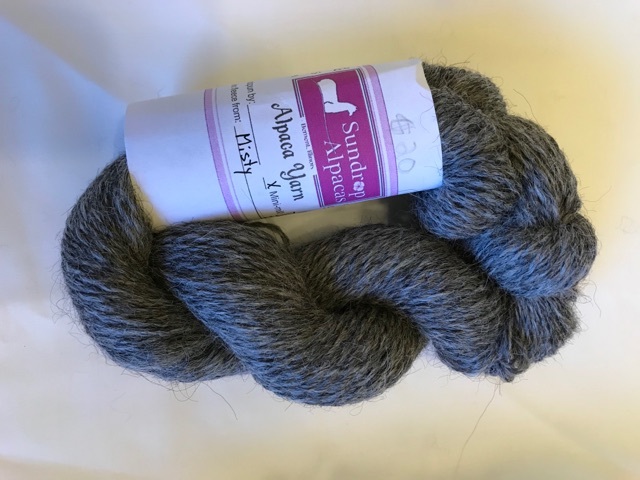 This yarn was made using one of the best grey fleeces we’ve ever owned. Natural color, no dyes used.